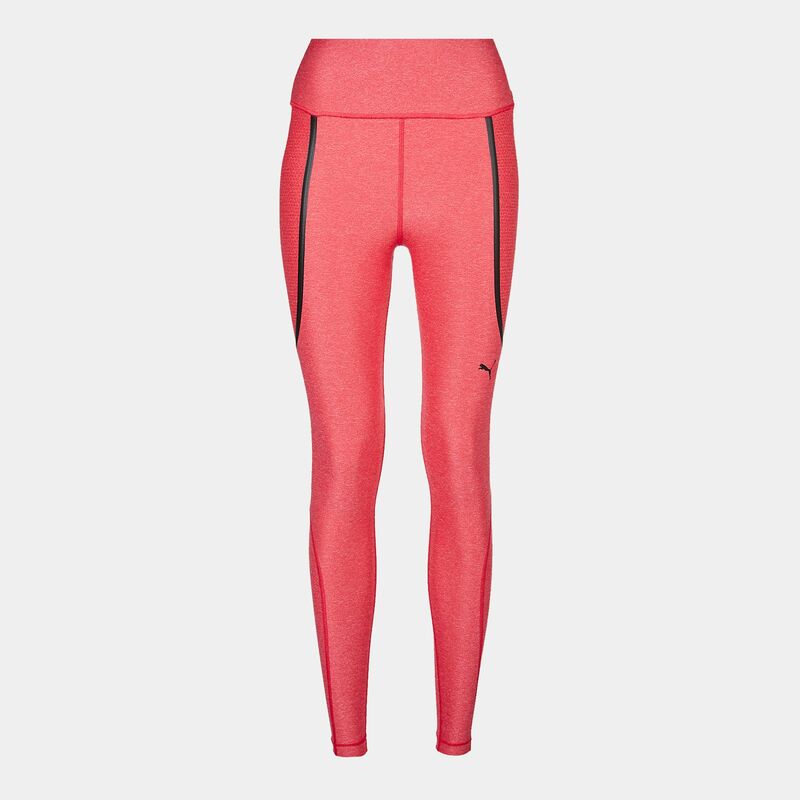 Push yourself even harder on your next workout with these PUMA PowerShape Leggings for women. 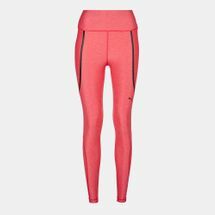 Its Lycra Sport construction offers compression that follows your body movement for superior comfort in motion. 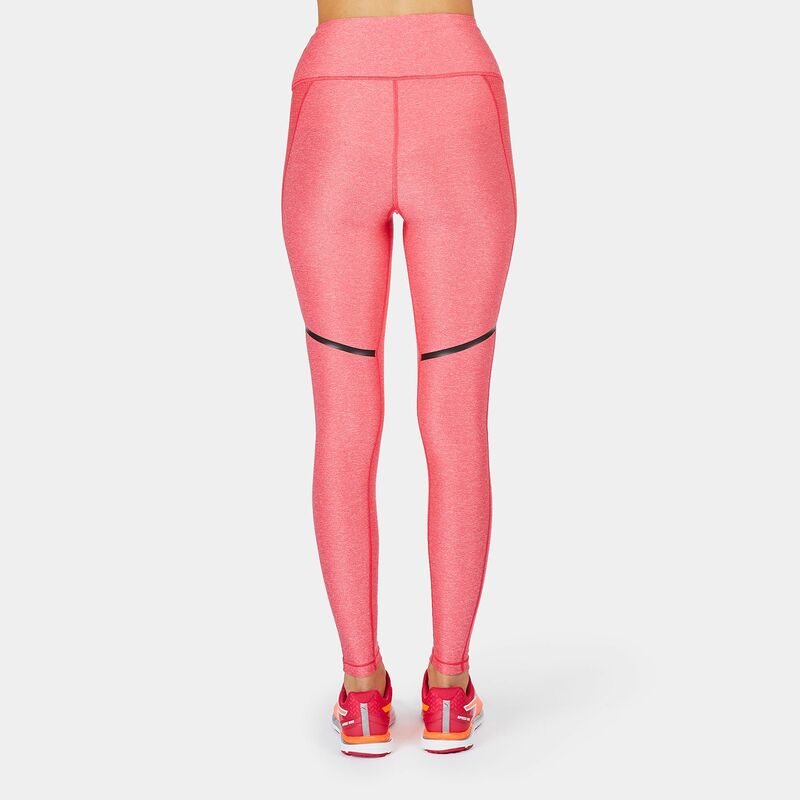 The DryCELL material sweeps sweat away from your skin, keeping you dry and comfortable. 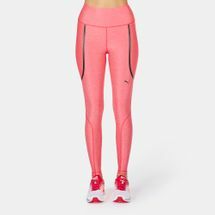 A flexible waistband, bonding tape and minimal seams deliver high support and create a flattering silhouette, while the resin print side panels offer additional support and a flattering fit.